If you are looking for quality MMA training and instruction near Toronto, Woodbridge, Vaughan, North York and Maple, look no further. Lanna MMA specializes in Mixed Martial Arts training programs, which are second to none. Our competitive training is aimed at fighters who wish to compete in the sport and really advance their skills and knowledge. The Lanna MMA team is a product of the instructors Kru Mel Bellissimo and who personally designed and actively teach Lanna MMA’s training regimen. 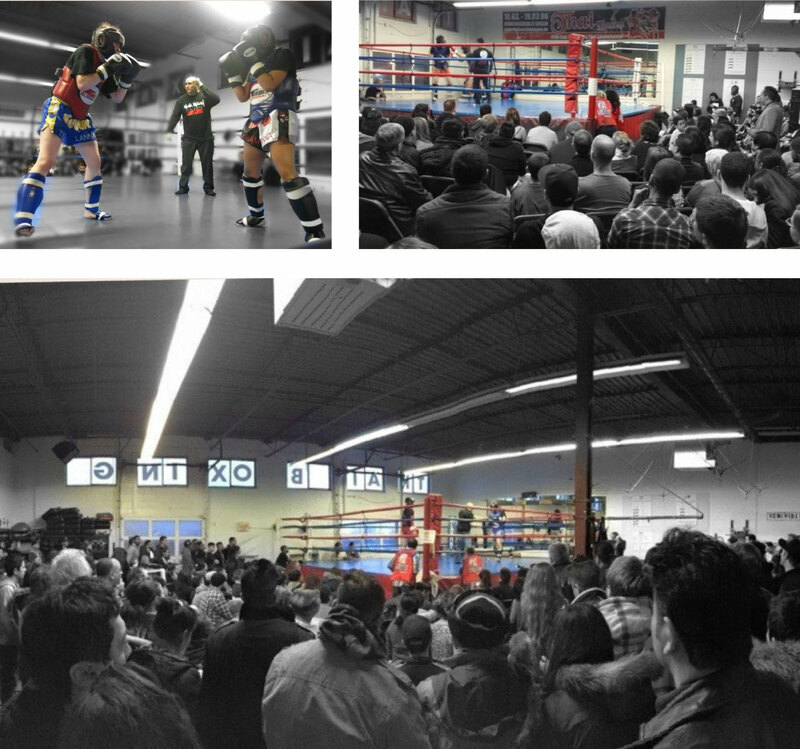 With our help you can train to become one of the best fighters in Ontario. Whether you just want to test your skills or training for a fight, our sparring classes will take your training to the next level. Being a popular class, you will push yourself to the limit, in a safe environment, with experienced instructors to offer cornering advice. The Lanna MMA, Mixed Martial Arts training program is designed to teach strong fundamental techniques and foundations of striking, grappling, and conditioning, and then building upon this knowledge to become a competitive fighter in your choice of discipline. Lanna MMa offers also intro to sparring classes, where all levels are welcome, and gives you the extra support and instruction for you to gain the confidence you need to step into the ring. Lanna MMA’s instructors are highly experienced with years of MMA, Jiu Jitsu and Muay Thai competitions under their black belts. Their experiences and highly specialized lessons will give you an edge in your MMA training and help you succeed in any competitions you enter, in Toronto or abroad. Our competition level classes will push you to your limit; hard training and perseverance will pay off in fights and achieving your goals. Training at a high level is no easy matter, being mentally demanding as well as physically demanding. Competing requires a high level of focus and attention to detail, without it your training will be incomplete. Here at Lanna MMA we emphasize the mental side of fighting as well as the physical side. Lanna MMA offers opportunities to test your skills in in-house demos, open demos with other schools, provincial and national competitions. With a 90% fighter winning record, Lanna MMA has established itself as a dominant force in the GTA. The intense curriculum, the quality of the instructors, and the facilities at Lanna MMA will get you set up for success. If you want to take your MMA training to the next level, Lanna MMA is the school for you.